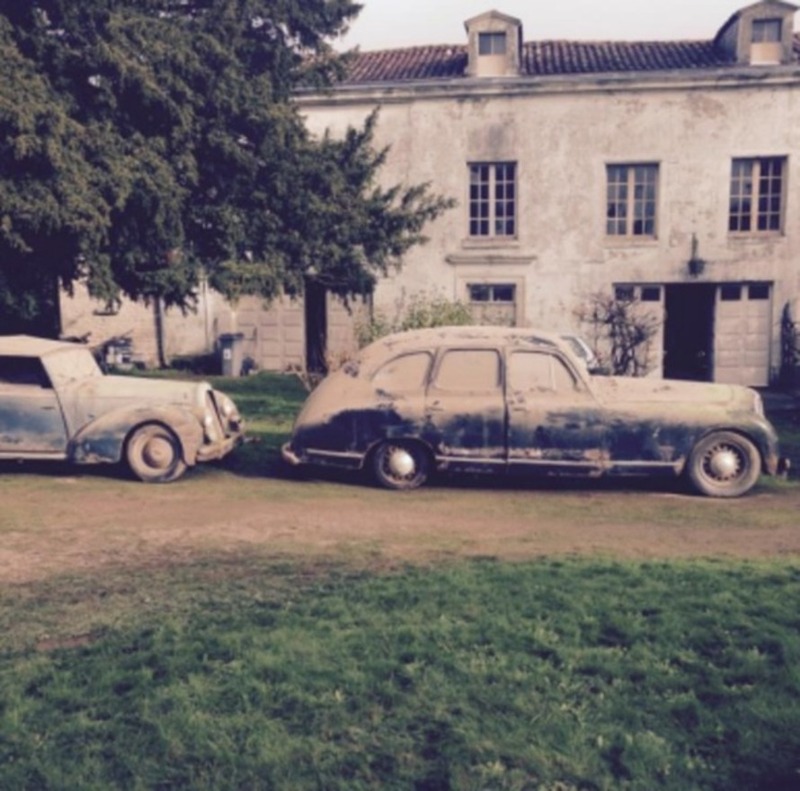 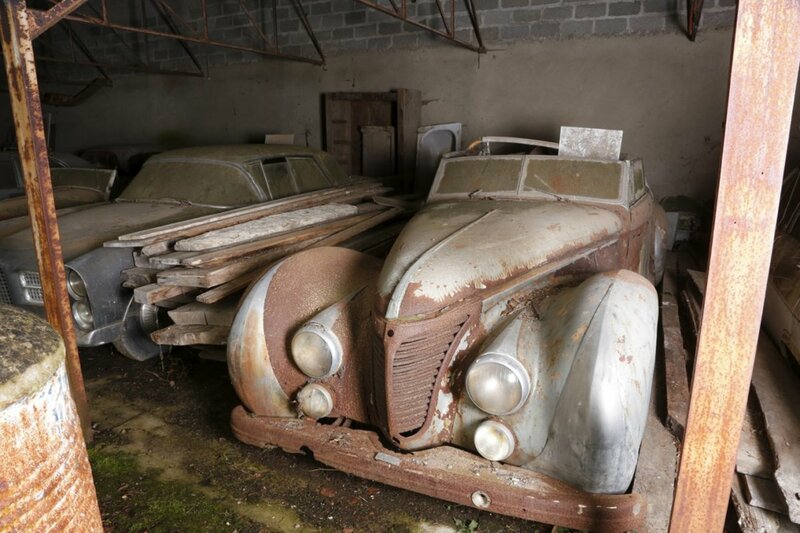 A French auction house has unearthed over sixty cars which have laid untouched for almost fifty years in a corrugated steel shed in the west of France. 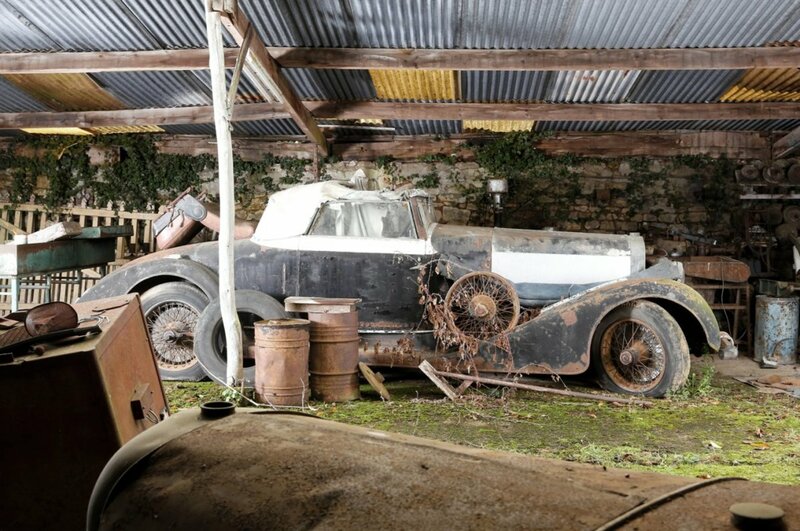 The discovered was made just three months ago after rumours of a cache of automotive relics was investigated. 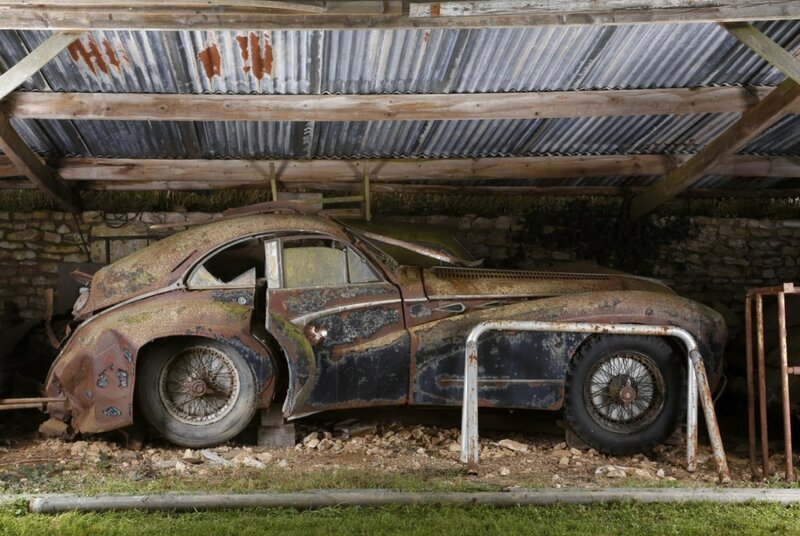 The collection is valued at between €12-15 million ($16-20million) and will be offered for sale in February. 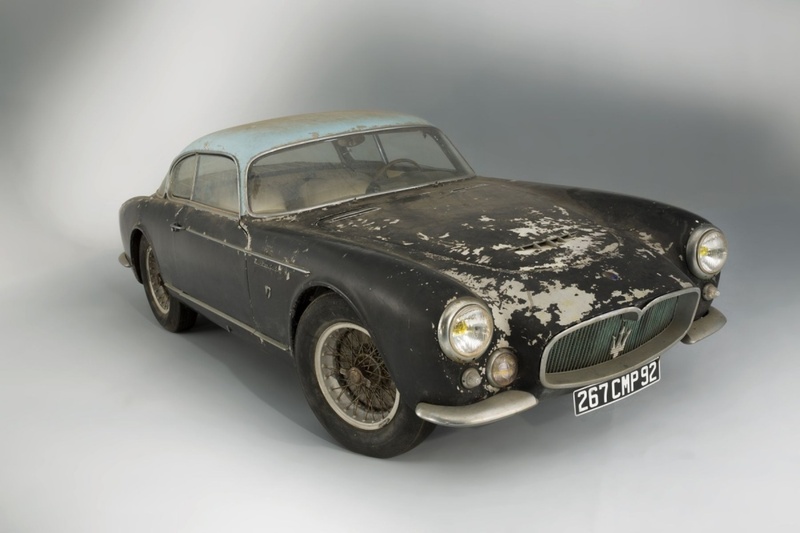 The collection was built up with the intention of turning it into a private museum, but it's owner Roger Baillon fell on hard times and never finished the task. 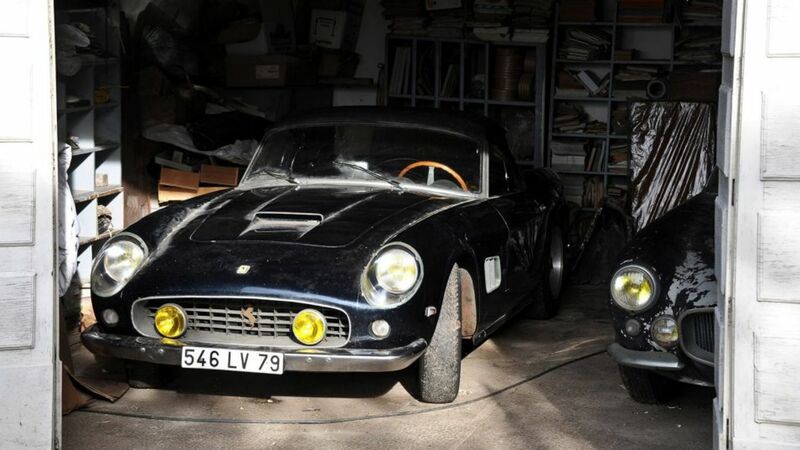 The Ferrari alone is worth an estimated $12-16million.